Digital radio station Chris Country is celebrating its first set of official audience figures. The numbers show that 35,000 people tune in to the station every week across London, each listening for an average of 8.2 hours, delivering over a quarter of a million listening hours. Following its London launch in March, Chris Country has been playing a mix of popular country artists 24/7, including Lady Antebellum, The Shires, Ward Thomas and Shania Twain, as well as interviewing the biggest names in the country music scene. 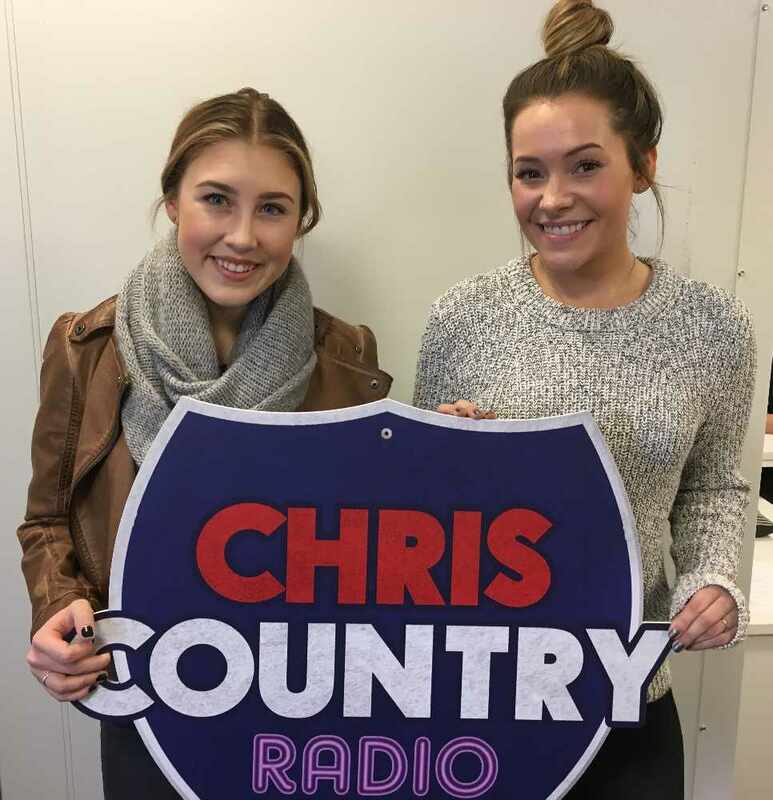 The audience figures, from the industry body RAJAR, highlight that Chris Country has one of the most loyal music radio station audiences in London. The station scored higher average hours of listening than most music stations in the market including Classic FM, Heart, Capital, Magic and Smooth. 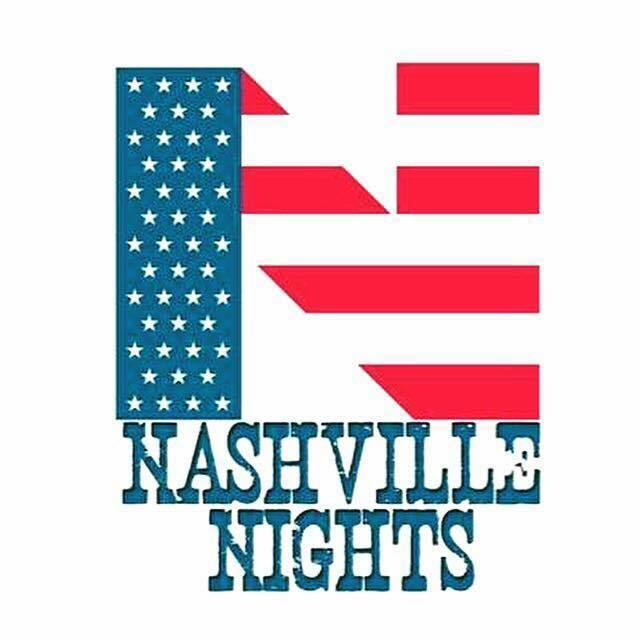 US country singers Maddie And Tae, who are touring the UK this week, said "It's great to see fans enjoying the country scene in the UK, and big congratulations to Chris Country on their audience figures - we're so fortunate for fans that love country music in the states, and it's so exciting that London is also loving country music. Congratulations Chris and team!"